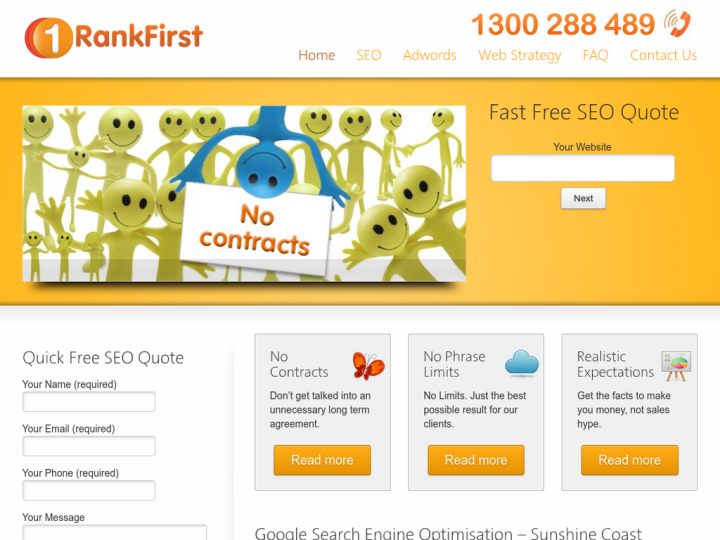 Rank First is purely a Search Engine Optimization (SEO) based company which is situated in funky Fitzroy, Melbourne. About six years ago, Rank First initially started its business at the Brunswick Bowling Club but now, the company has its own current office past three years. The main agenda of Rank First is to work and process the optimization techniques as per the requirements of the client as early as possible. 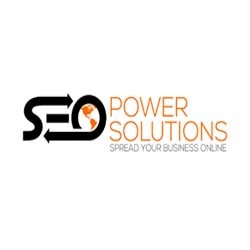 The SEO expert team of the company does not make fake promises and offers you both the short and long term solutions. The company works on the philosophy of planning and achievement so that the client can get what he had wished for. I’m actually considering expanding my business because of what Rank First has done for me. The orders for my little shopping site are just pouring in since they optimised my site for search engines, and I’ll need a second person to help me fill them. My vintage eyewear business didn’t really kick off until I hired Rank First to apply some SEO. I was tracking my site ranks from the beginning, and I experienced a huge leap in visitors over the next few weeks. Rank First gave me the edge I really needed to pull ahead of the competition. With their help developing SEO, I outranked all my local competitors in Melbourne, and I’ve advanced on my online competitors, too. We have sold out our project and part of that is thanks to you guys at Rank First. Thanks for the advice and help with our internet marketing. I am sure we would have wasted more money otherwise. We are an ongoing customer at Rank First.. We've found our ranking has improved considerably thus turning into more inquiries/sales.. We work specifically with Robynne & its easy to perceive that she has a genuine interest in what we do & always makes herself available to listen & act (if needed) to any concerns we may have..